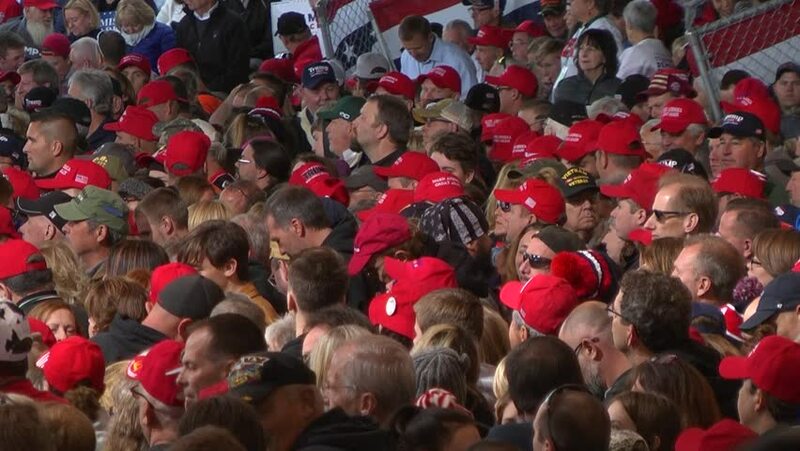 LEBANON, OHIO, USA - OCTOBER 12, 2018: Supporters waiting for a president Donald Trump rally at the Warren County Fairgrounds in Ohio. hd00:17ROME - MAY 1 2013: "people dancing at Rome firs may concert, youth, crowd, audience. "Workers' Day Concert", Piazza San Giovanni (San giovanni Square) - Workers' Day", Rome, Italy. hd00:10KULASEKHARAPATNAM, INDIA - OCTOBER 20, 2014: Devotees carries a fire pot with bare hands in front of a temple of Hindu festival. hd00:13ISTANBUL - APRIL 7: People dressed as zombies walking on the street during Zombie Walking Dead event in Istanbul, Turkey on April 7, 2013.
hd00:24ISTANBUL - APRIL 7: People dressed as zombies dancing to The Harlem Shake during Zombie Walking Dead event in Istanbul, Turkey on April 7, 2013.
hd00:15ROME - MAY 1 2013: people dancing at Rome firs may concert, music, youth, crowd, audience. ("Workers' Day Concert"), Piazza San Giovanni (San giovanni Square) - Workers' Day, Rome, Italy.